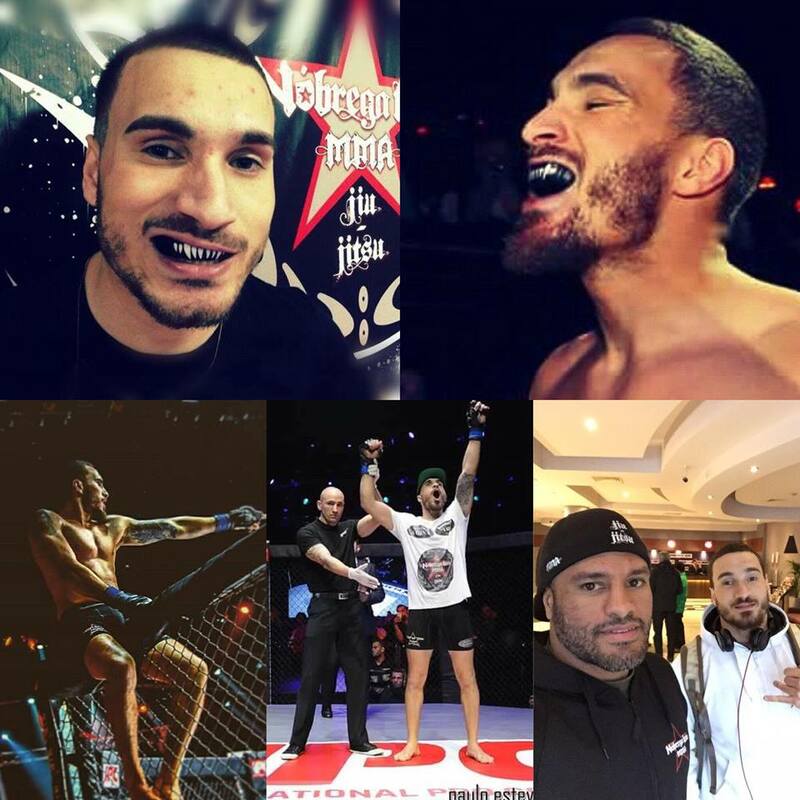 The gardai and Health Safety Authority are investigating the death of MMA fighter Joao Carvalho – who died earlier this week after a bout against Irish competitor Charlie Ward. A post-mortem on the 28-year-old Portuguese fighter Carvalho was completed yesterday. 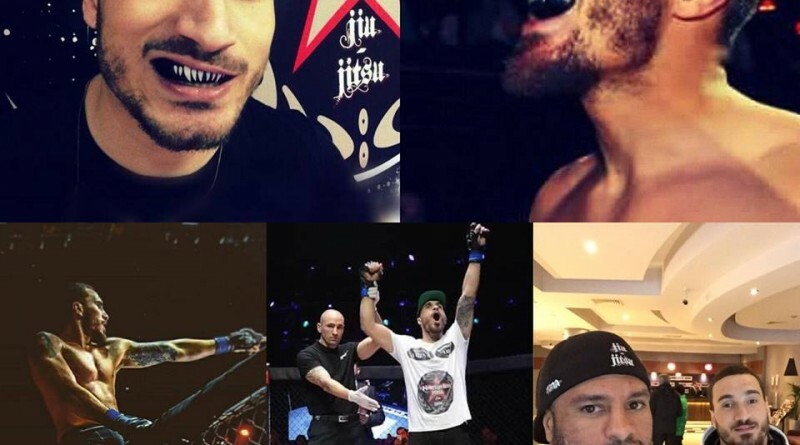 According to Newstalk six people have died at official MMA fights, including Carvalho. While the Irish Independent cites at least eight fatalities since 1981 at unlicensed events. Gardai will inform Dublin Coroner’s Court of their findings – but this process could take a number of months. Carvalho was fighting in the Total Extreme Fighting tournament at the National Stadium in Dublin on Saturday. He was taken to Beaumont Hospital after the bout. He died 48-hours-later sending shockwaves throughout the sport, Ireland and Portugal. Conor McGregor, Ireland’s most famous MMA fighter, who was at the ringside on the night of the fight, told Breaking News: To see a young man doing what he loves, competing for a chance at a better life, and then to have it taken away is truly heartbreaking.